Every spring, Northwestern students have the opportunity to serve people across the United States and in countries such as the Netherlands, Haiti and Ireland as part of a Spring Service Partnership. As with all mission trips, students that want to participate must fundraise their share of the cost in order to go. Including an initial deposit, U.S. trips cost around $375. Due to airfare and other expenses, international trips are significantly more expensive, costing each student $1,500. The cost includes lodging, flights and most meals, so students don’t have to pay for much once they are abroad. Traditionally, students are able to send their friends and family fundraising letters asking for financial support and prayers. 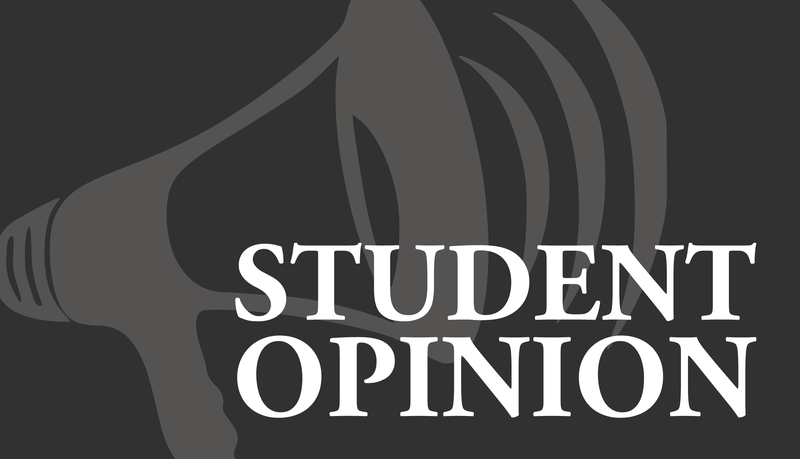 However, many students feel uncomfortable asking or are on their second or third SSP and don’t feel comfortable asking for further donations. Students like senior Jill Adam have been getting creative in order to raise the money. Adam, a member of the team going to northern Mexico this March, used her love of baking and the upcoming Christmas season to jumpstart her fundraising. 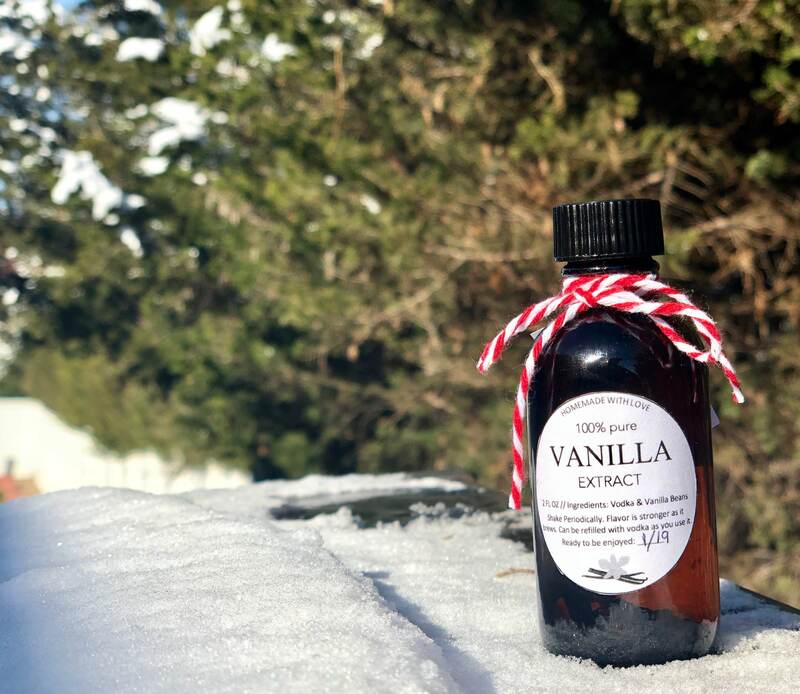 She purchased the necessary supplies to make 130 bottles of homemade vanilla and got to work mixing the ingredients and decorating them to use as Christmas gifts. Thanks to the power of social media, Adam has sold almost all of the vanilla she made to family and friends in Iowa, Illinois and Missouri and will have about two-thirds of the money she needs to go to Mexico. Other fundraising opportunities are available to those who get creative. Sydney Wright, who went on the Amsterdam SSP last spring, fundraised by selling “cookies in a jar” – a jar filled with the necessary ingredients to make cookies. “I have always had a hard time fundraising with support letters. My friends and family are always so generous, but I struggle for asking people for huge sums of money. 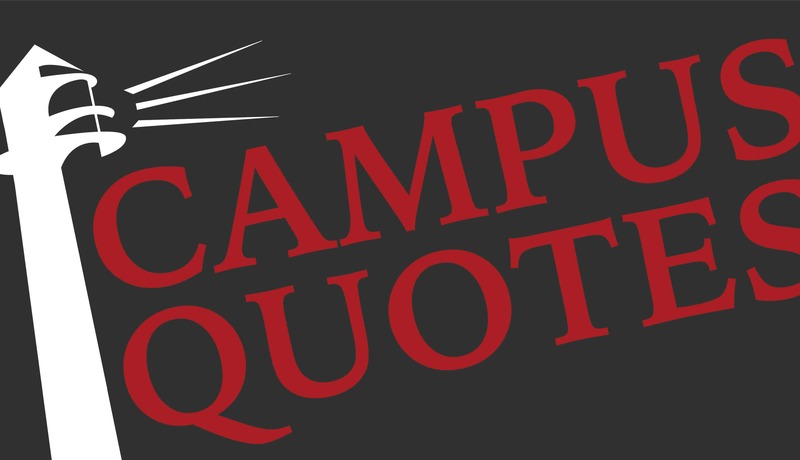 So, last year our Amsterdam SSP decided to sell cookie jars to friends, family and people on campus,” she said. “Making the cookie jars was a great way to bond as a team, and selling them was a good way to provide our supporters with something that reminded them of the work we were doing for God,” Wright said. “I prayed over each bag as I sewed it and prayed God would bless and multiply my efforts so that he would be glorified,” Leah said. In addition to selling homemade goods, students have also been going room to room in various dorms on campus, offering to take the trash out in return for a small donation. A more common approach to fundraising that is popular beyond SSPs alone is Pizza Ranch tip nights, or what Pizza Ranch calls Community Impact Fundraising Events. Depending on the restaurant, students from SSP teams and other fundraisers can help serve Pizza Ranch customers in return for either customer donations or a percentage of the sales. Tip nights are also common for students going on a Summer of Service trip, sports teams and campus clubs. 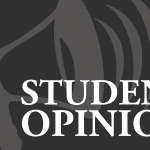 Despite the initial sticker shock that comes with SSPs, especially international ones, students should not let the cost keep them from applying; all it takes is some creative thinking and teamwork.